Helping you make your house a home. Do you ever feel overwhelmed by all the house work? Feel like you don't have time for the things that matter? If this sounds like you, give RM Cleaning a call! 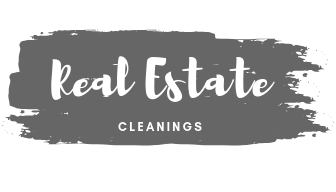 We are a family-owned, flexible, professional, and thorough house cleaning service that will provide you with the type of help you need around your home. We know that letting someone into your home is a big deal. Our services come recommended by over 100 families from around the Madison area who share our name with their friends, family, and network. Here’s a little sample of what they’re saying about us. Home care doesn’t end with a clean house. From routine maintenance checklists and winterizing to seasonal decorating and organizing tips, our Home Care Tips & Time-Saving Tricks blog provides homeowners with valuable information to manage and enjoy their home. What better time to start taking simple steps toward a more sustainable, earth-friendly life? You can begin with any of these 6 simple tips! Get decorated for egg hunting with these 8 Easter decoration ideas you can make with stuff you probably already have around the house! 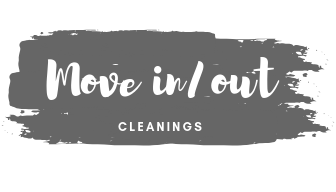 Our downloadable ultimate spring cleaning checklist has a checklist for each room of the home, along with tips that will help you achieve a more thorough and speedy cleaning. Looking for cute date night ideas for Madison couples and friend groups? We have 5 unique ideas for whatever you’re into. Many years ago, I was a young new mom that worked full time, with a loving husband that worked long hours. For the longest time after we had our baby, I tried to do everything myself: work, clean, cook, feed the baby, play with the baby. It was exhausting. Did the holiday season leave you with a messy home? Follow these tips to get your house back in order and ready for the new year.